NA0-705152-IL - I.L. 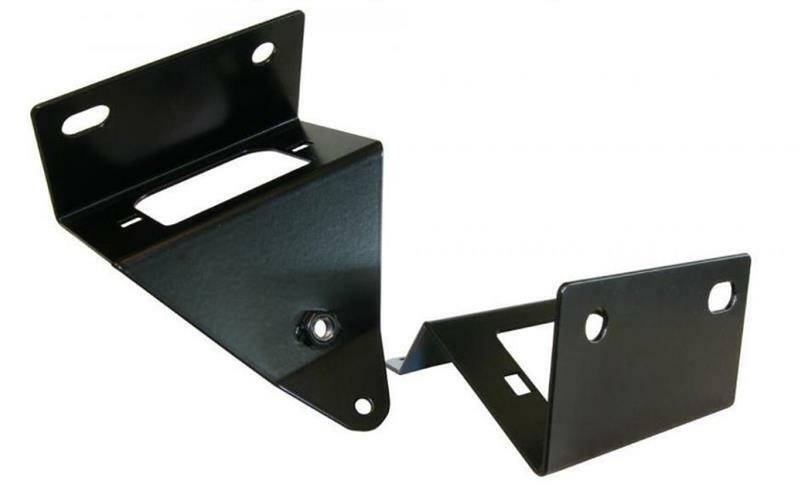 Motorsport license plate light brackets - MiataRoadster - Stay tuned with MiataRoadster! I.L. 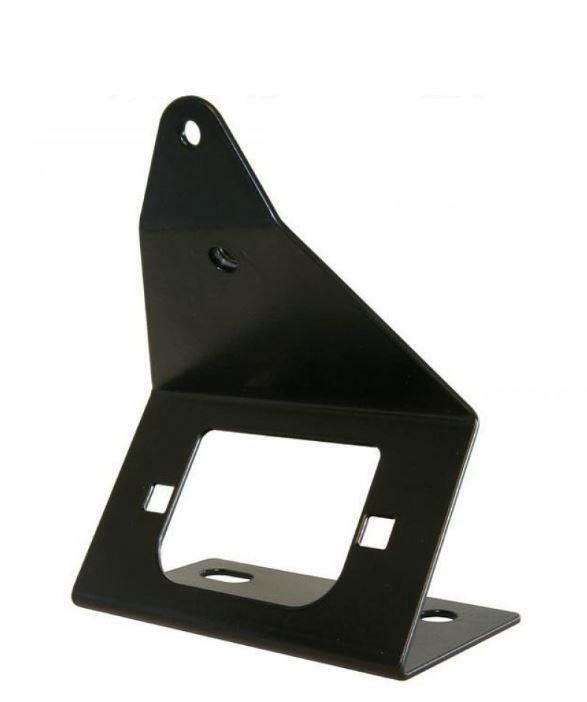 Motorsport license plate light brackets come in a complete set and are powdercoated black for a long life. This part is no longer available from Mazda.